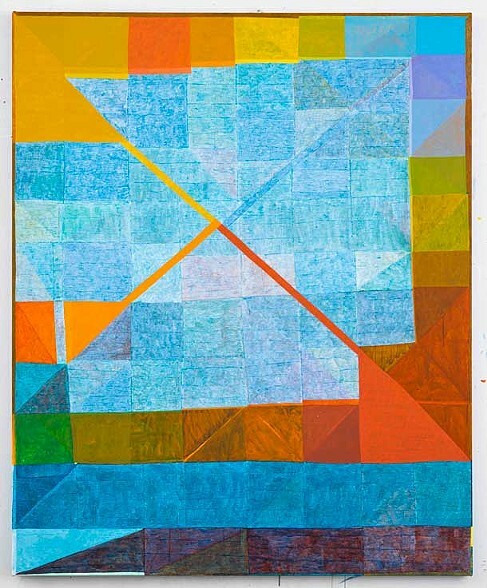 Matt Phillips, Untitled, 2013, silica binder and pigment, oil on canvas, 18 x 24 inches. 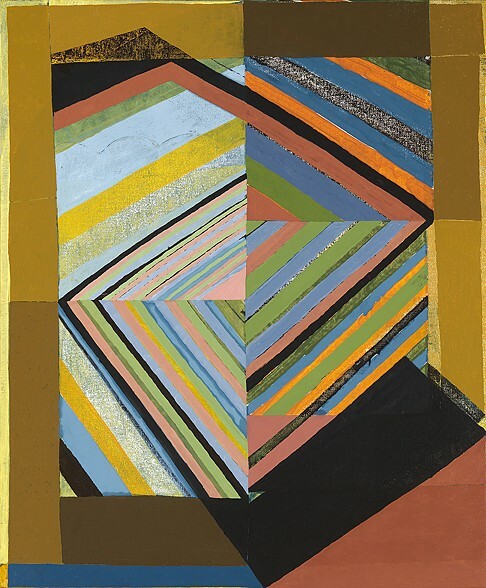 Matt Phillips, Broken Stirrup, 2013, oil on canvas, 66 x 54 inces. 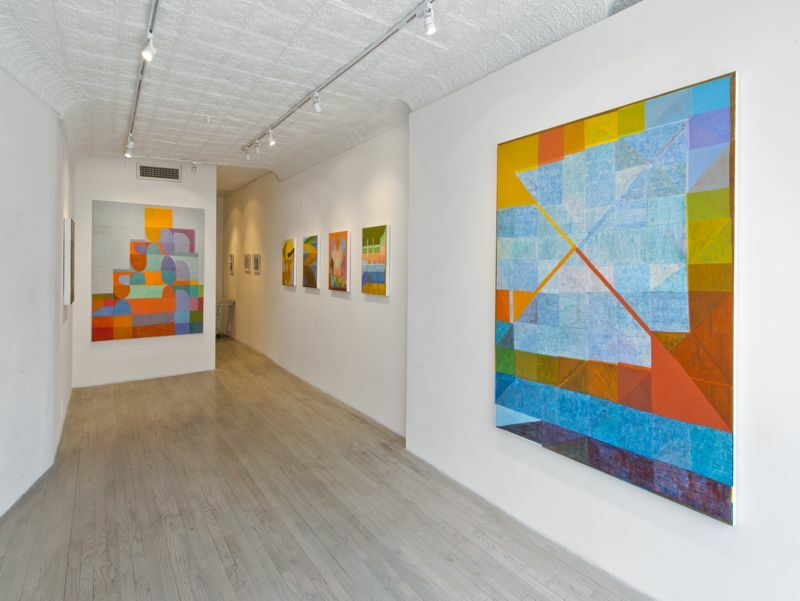 Matt Phillips at Steven Harvey Fine Arts, installation view. 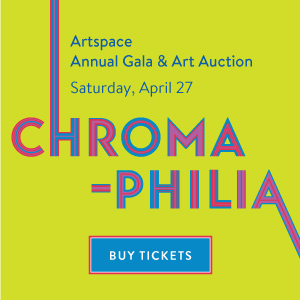 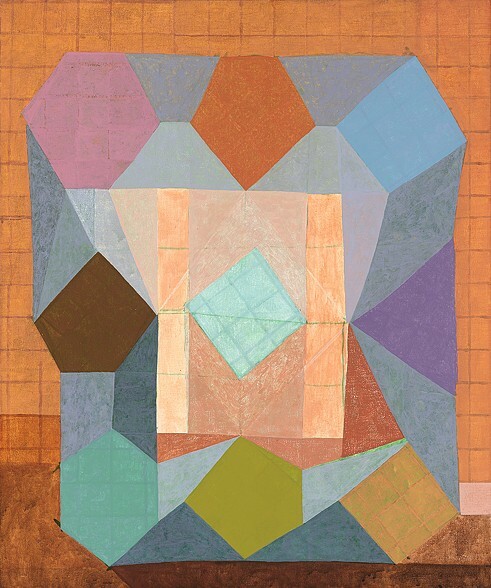 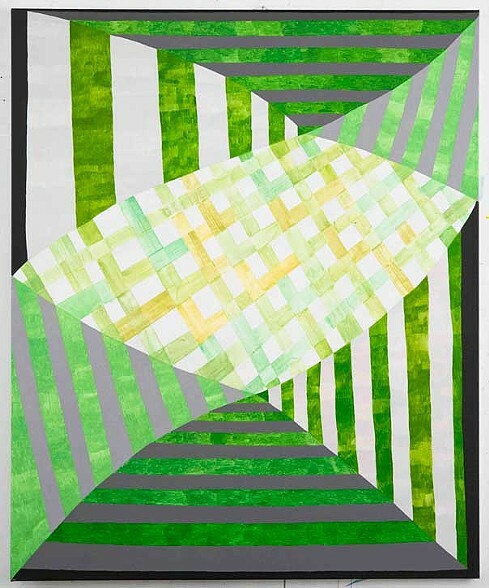 “Matt Phillips: this, and then,” Steven Harvey Fine Arts, Lower East Side, New York, NY. Through April 21, 2013.